We recently learned that Disney will open its Star Wars-themed park in 2019. Now, the company has unveiled some more details about the attraction and it's just as amazing as we could hope. 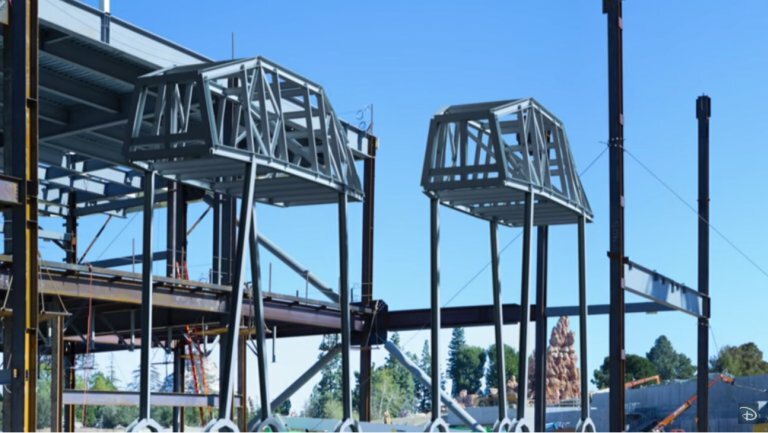 First things first, the Star Wars parks in Anaheim and Orlando will feature full-sized AT-AT walkers. You can see a screenshot of their construction above, and they're also teased in the video below. We're also creating two incredible new signature attractions: one that lets guests take the controls of Millennium Falcon on a customized secret mission, and an epic Star Wars adventure that puts guests in the middle of a climactic battle between the First Order and the Resistance. Stay tuned for more updates on Disney's Star Wars attractions as they become available.